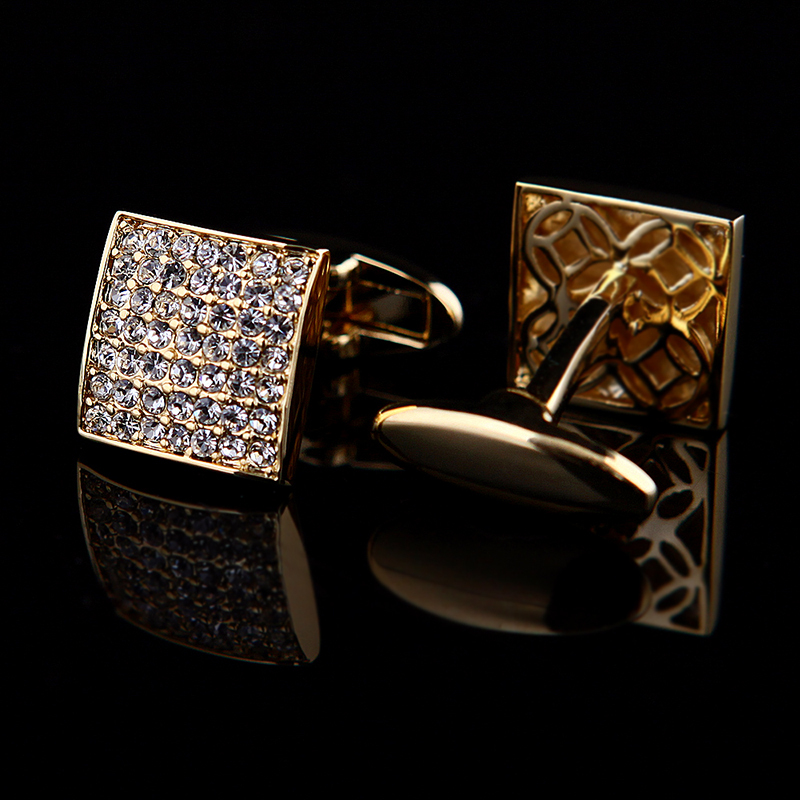 Make your special day all that much more so when you say “I do” wearing these stunning luxury wedding cufflinks. 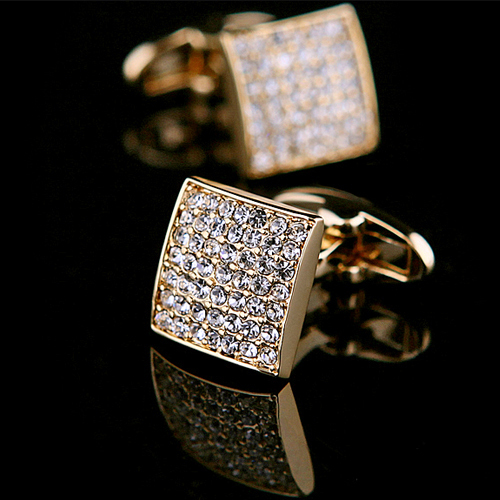 Beautifully crafted from high-quality materials, they exude style, class, and sophistication. 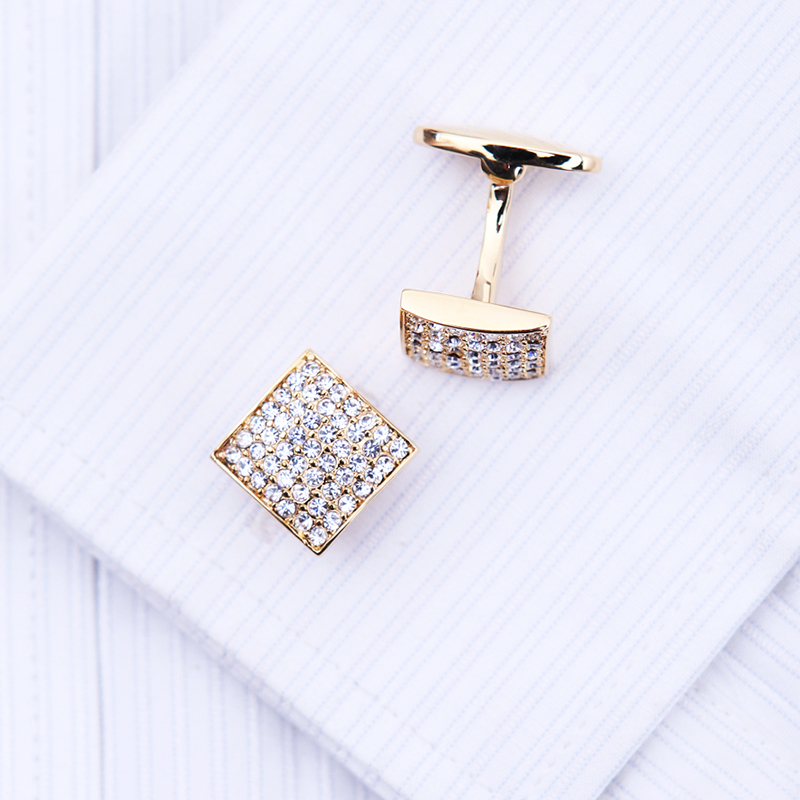 Make your wedding day perfect and look like the gentleman you are with these cufflinks. 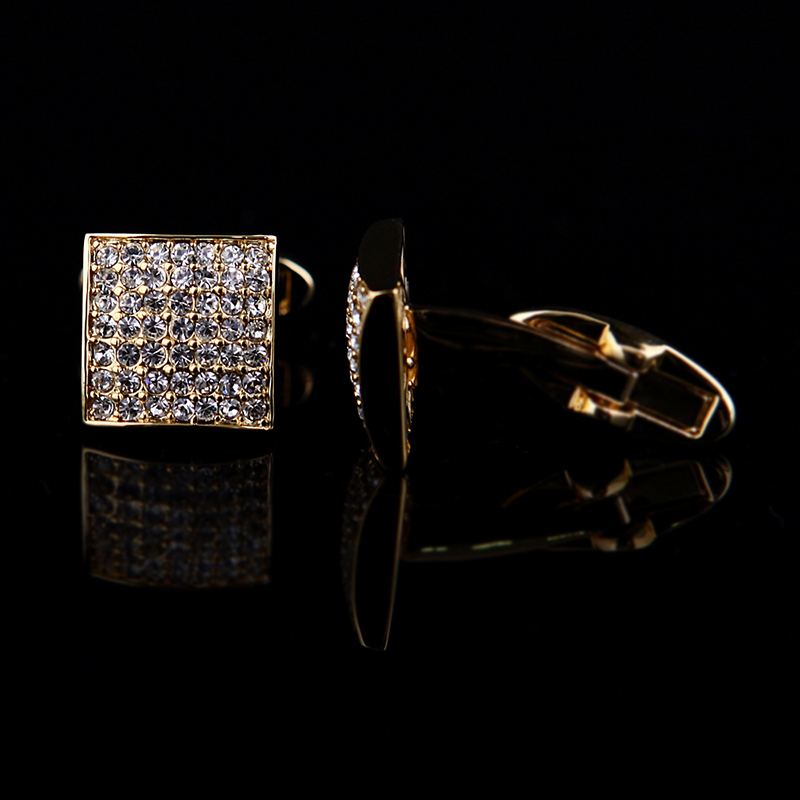 These eye-catching wedding cufflinks will add sparkle and shine to your wedding suit, tuxedo or black tie ensemble. 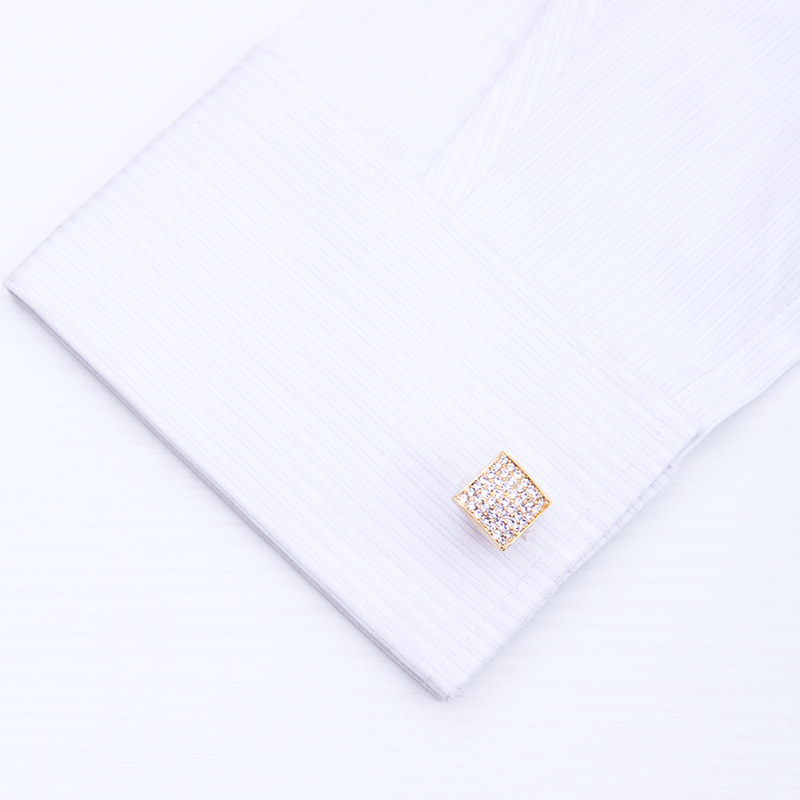 It has never been easier or more affordable to look your very best on your big day when you purchase these beautiful luxury wedding cufflinks today. Love the cuff links. They will be perfect for our wedding.